So to continue on with the Stuart Prentice Wedding Day (SPWD), this happened to fall on the opening game of the England Campaign of the 2011 Rugby World Cup! We were buzzing with excitement at the start with our champagne and I wore my new England away top (Thanks Giants), but by half time we were dismayed, thankful it was time to get ready…later reports at the wedding told us, we won in the end but it was not pretty by all accounts! 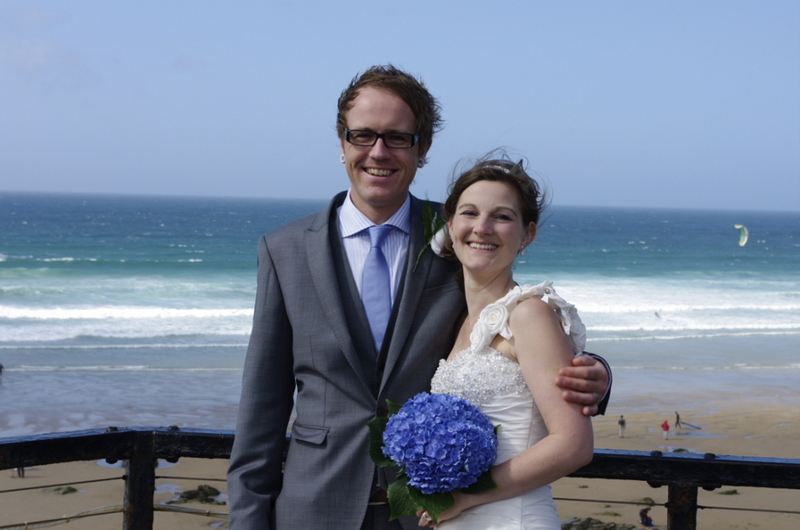 So the Groom and I have known each other since secondary school and it was his day to marry his girlfriend Callie. He had asked 4 of his friends to be his best men, he has still not given a valid reason why, some suggest indecision some suggest the more there are the less work for him to do, but he picked the wrong four to that end! Either way four good men stood up to the task, normally known as Francis, AD, Paul and Matt, but to Stuart this was not good enough he wanted a nickname….we got Earth, Wind and Fire! I hear you say but that’s just three names, but one of us got the short straw and was named “and”. 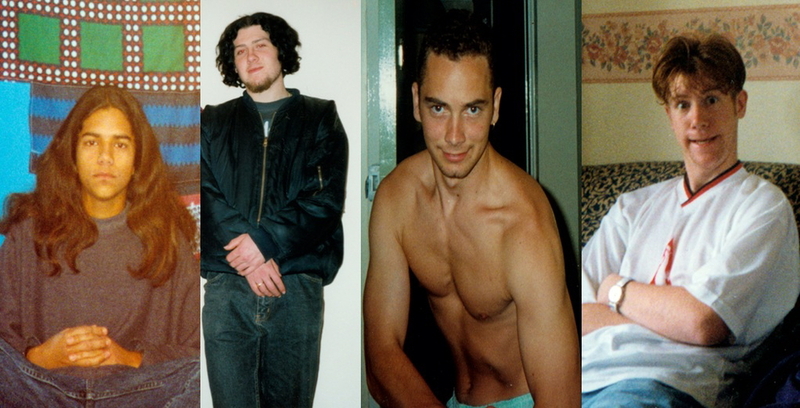 I have added some photo’s of the four of us as Stuart knew us all those years ago. To help you along with the nick names I am Earth for obvious reasons, AD is wind (if you have been in a room with AD for more than an hour you will know wind is appropriate), Paul (great photo) got And, and last but not least Matt who is Fire, I need not say more on that one! 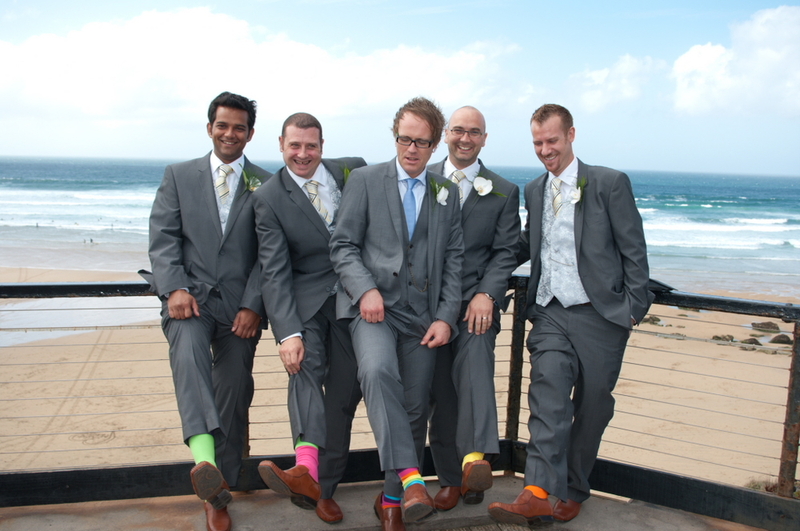 More appropriately here is the Groom and his best men with the specially arranged Neon socks! The Bride was beautiful and the groom suitably smart, and the day itself was amazing, the weather also played ball and we got Sun and Blue skies. All in all they had an amazing day, surrounded by all their family and loved ones to make it really special. To the happy couple I wish you all the best for your future life together!